Chennai International Airport (IATA: MAA, ICAO: VOMM) serves the Indian city of Chennai, being the fourth busiest airport in India after Delhi, Mumbai and Bangalore. It is located about 21 kilometers southwest of the city center. Given the high amount of health tourists visiting the city, it is commonly known as India’s health capital. 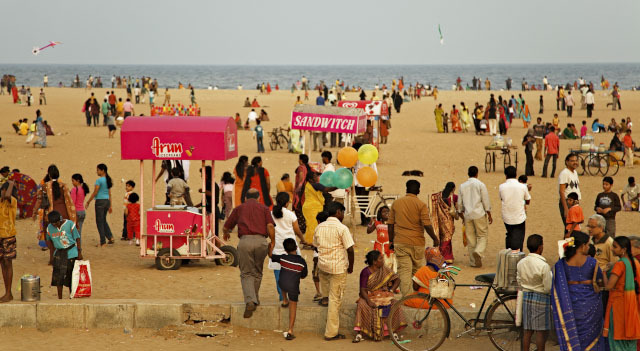 Chennai is one of the most visited cities of India due its attractions, such as Mahabalipuram (which is an UNESCO heritage site), Kanchipuram, Covelong, Rameswaram, Tirupati, Vedanthangal and Kanyakumbaliari, featuring the Dravidic and Gothic architecture. 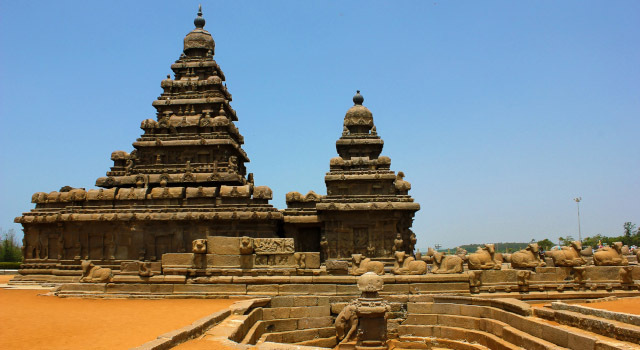 Also features its temples and beaches, among the historical and cultural significance sites. 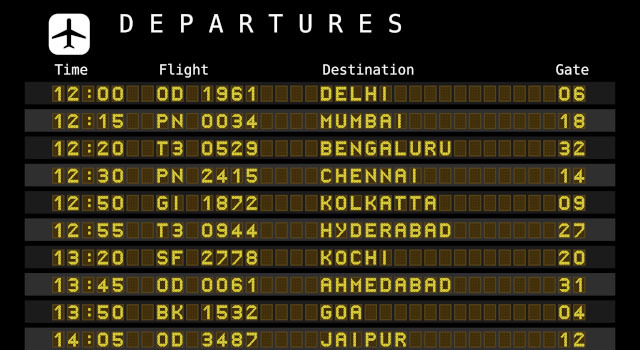 Chennai International Airport was the first airport in India to have both International and Domestic terminals adjacent to each other. Chennai International Airport is the fourth busiest airport in India in terms of international passengers. Three terminals, Domestic (Terminal 1) and International (Terminal 3), in a single terminal building, and a brand new International Terminal (Terminal 4). Train: Railway connection between Chennai International Airport and the city centre is not available. Bus: Daily AC Minibuses are available outside the terminal. 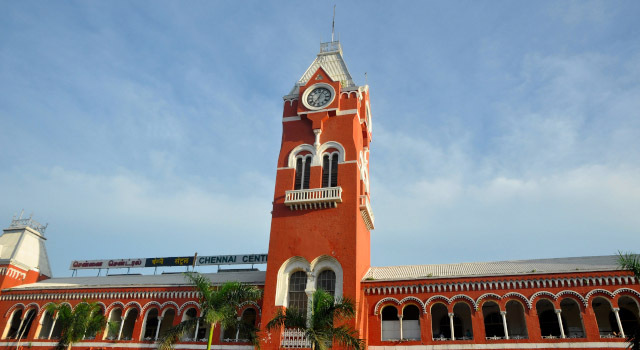 Taxi: Get within 50 minutes to Chennai city centre. There is a project to connect the metro subway to the passenger terminals by a connect tub, which will link the metro station to the flyover at the terminals. By this way, passengers will be able to transfer between the station to the departure area. 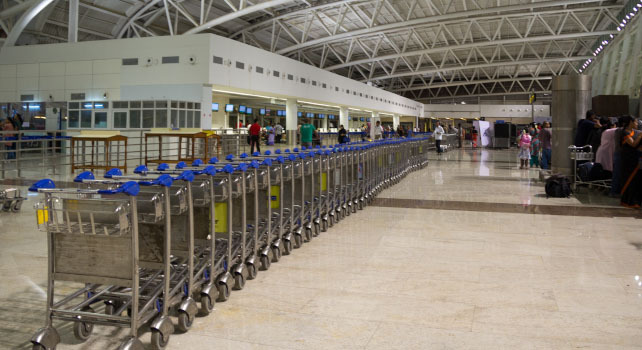 Chennai International Airport is currently facing problems regarding structure and maintenance. There have been reported several incidents such as glass panels collapse, among others. Also, the new terminal, will be built between the two new terminals. It is expected that by this new terminal incorporation, the total capacity of Chennai International Airport will increase from 23M to 30M passengers annually. It will be complete for 2021.